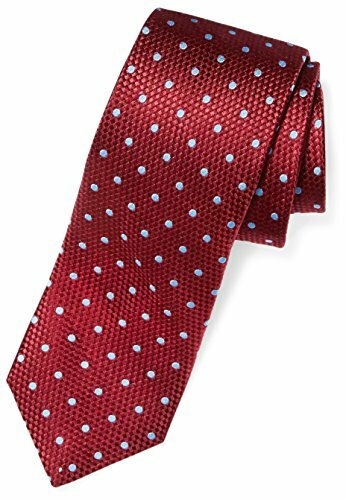 An Amazon brand - This classic necktie in luxurious silk features a contrast tail and textured feel. Offered in 58" Regular length and 62" X-Long. If you have any questions about this product by Buttoned Down, contact us by completing and submitting the form below. If you are looking for a specif part number, please include it with your message.